The Jackson Township Fire Department was formed in 1946 with the mission of delivering the highest quality service possible to the citizens of our community. At that time, the department was staffed by volunteers. The level of commitment needed to fulfill this mission was high, and volunteer firefighters were up to the task. Today much has changed. We now operate four full-time fire stations, but the level of commitment and dedication to delivering that same high quality of service by our firefighters and paramedics remains the same as it was more than 70 years ago. Whether it is fire, medical, rescue, public education or fire prevention, our staff is dedicated to serving you with professionalism and excellence. Our highly trained professionals are always looking for ways to increase our value and service to the members of our community utilizing the most cost-effective means possible. Click here, and read the Jackson Township Division of Fire 2017 Annual Report to learn more. Please sign up for ALERT Franklin County and Smart911, or a community emergency response team by clicking the buttons on this page. 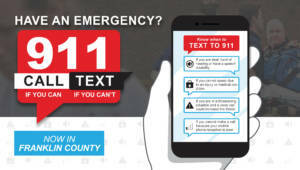 Text-to-911 now is available in Franklin County. Emergency dispatchers prefer that you call 911, but text if you cannot make a call. Do not hesitate to call me at (614) 991-6851 to let us know how we can better serve you, or e-mail fire.admin@jacksontwp.org with positive or negative feedback or to report issues. The Jackson Township Fire Department is a full-service agency dating back to 1945. Today the department is a professional organization consisting of 120 firefighters operating out of four fire stations strategically placed throughout the township. In 2015, the department responded to 9,183 calls for service. 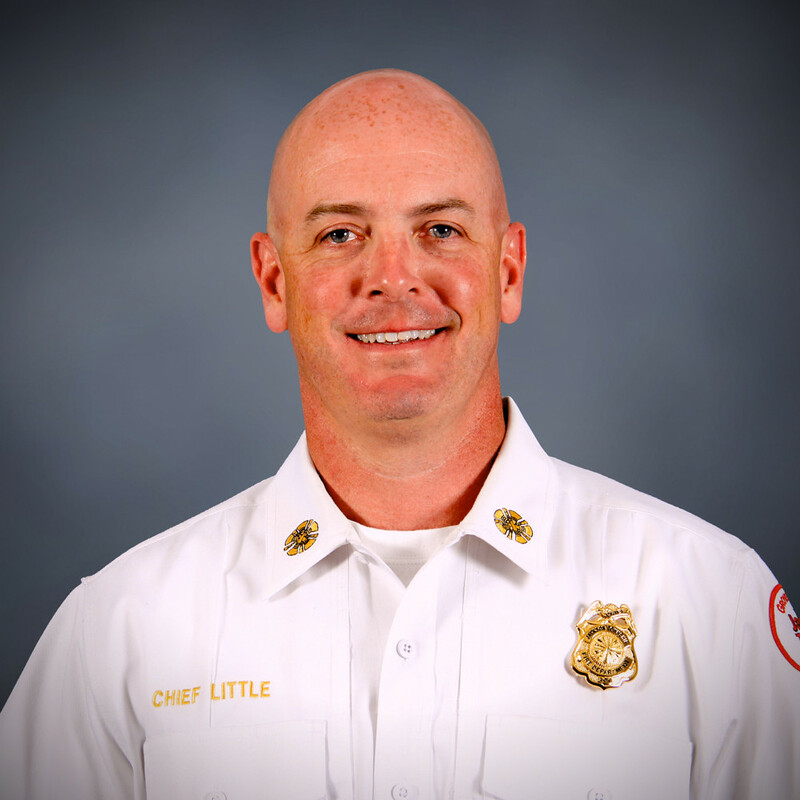 In addition, the department conducted 1,481 fire safety inspections and 91 public education programs. 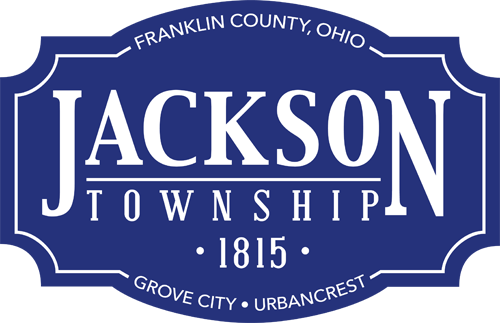 The Jackson Township Fire Department provides fire suppression, emergency medical service, hazardous material decontamination, as well as multiple disciplines of technical rescue. The department also operates a full-time fire prevention bureau and public safety education program. Jackson Township maintains a fleet of five engines (one in reserve), one aerial ladder, seven medic units (three in reserve), two rescue boats, one hazardous material unit, and one command vehicle. Mission Statement: The Jackson Township Division of Fire is committed to serving and protecting our community by maintaining the highest quality of emergency services, fire prevention, and public education with courage, compassion and professionalism. The Jackson Township Division of Fire Trauma Fund was created by Harry Miller to purchase the first medic vehicle in 1978 and was incorporated into a legal 501(c)(3) fund. Donations to the trauma fund are used for training, tools and equipment supporting the mission of the Jackson Township Division of Fire. To donate, call (614) 875-5588 or e-mail fire.admin@jacksontwp.org.